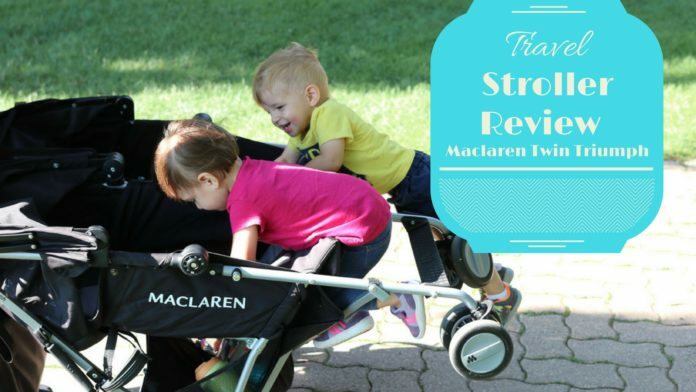 Maclaren twin triumph review by travelling mom of twins. Since I’ll be taking more than a dozen international flights this year with my twin one-year-olds, I decided to invest in a double umbrella stroller. My day-to-day use stroller is the City Select by Baby Jogger which is completely amazing but weighs about 40 pounds. It is always a huge pain to get through airport security and takes up so much valuable trunk space on our trip. I scoured the web to see what other traveling mums thought was the best double umbrella stroller. This is the most important factor for me since I bought it specifically as a double travel stroller. It also is where it ranks the highest. 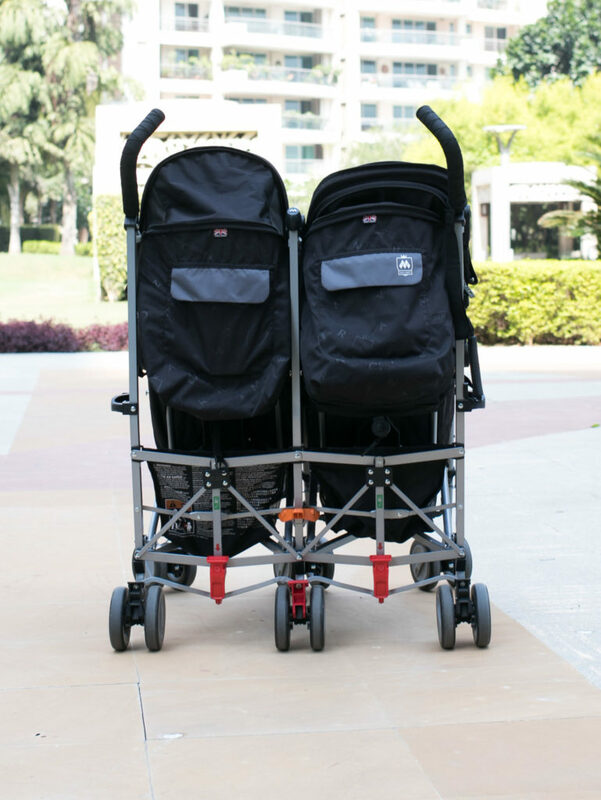 This is the ONLY double stroller that folds up compactly enough to be placed right onto the belt and through the x-ray machine. This has been HUGE. A fast and easy compact fold – we breeze through security. Driving a midsize car, I can fit 2 large suitcases, the stroller and a backpack in the trunk. At 21 lbs (9.5 kg) it’s not the lightest double stroller on the market but it IS a lightweight double stroller. The lightest double is 16lbs so for 5lbs extra you are getting enough added value to make it worth it. Very easy to push. 4 wheel suspension. The 6 wheels make it a smoother ride than some of its top competitors – we see you g-link. It fits through all standard doorways and shopping aisles with ease. It’s a tight squeeze through historical doorways but it still fits! Definitely not an all-terrain stroller but it can handle light off-roading. You’ll just need to put your back into it. 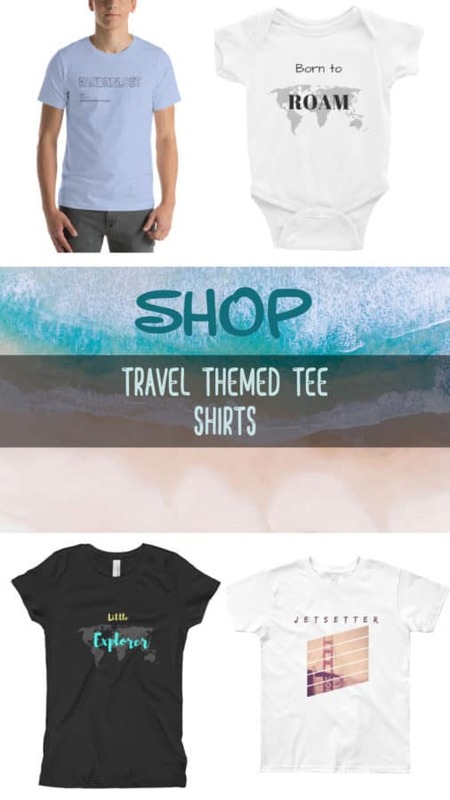 When we’re taking more adventures trips I leave it at home and bring my Baby Jogger City Select which can handle beaches, gravel, grass, Indian historical sites, etc with ease. 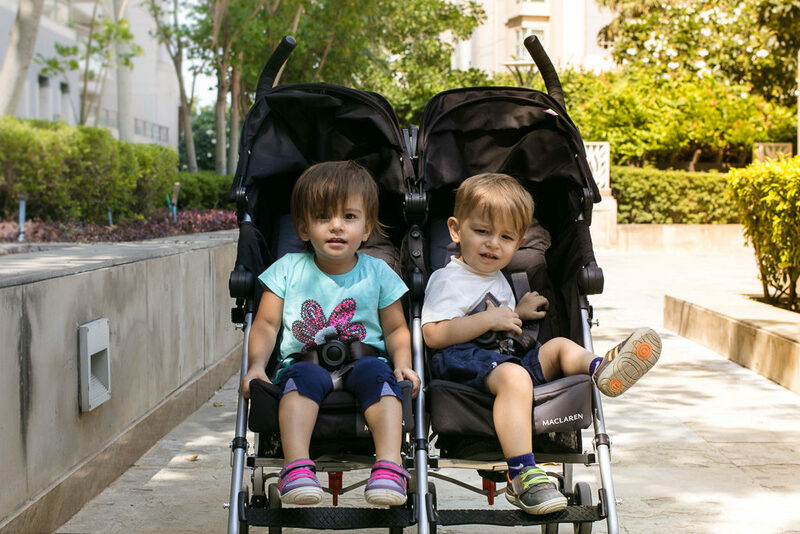 The Maclaren Double Stroller has ample storage. You can fit a lot more in the bottom basket than I thought, it’s pretty roomy. One thing I love is that the stroller is properly weighted so you can hang stuff from the handles without it tipping over. Obviously, use your judgment in terms of weight allowance. I routinely place my diaper bag over the handles in addition to 1 or 2 shopping bags. Each seat back has a storage pouch as well. One thing I like is the belt clip. I have read a lot of bad reviews based on only the buckle. I really don’t understand why people have such a hard time with it. You just have to push the button from both sides – use a pinching gesture. My twin toddlers can get out of a lot of buckles but this one still eludes them. One of the older models had a recall issue with the closing mechanism, so if buying used, be sure it hasn’t been recalled. No bumper bar, but there is a wrist strap attached. The 50UV sun canopy is huge – sun protection is not an issue. Zip to fully extend – mesh sides for airflow, essential for hot climates…. and for parental spying. 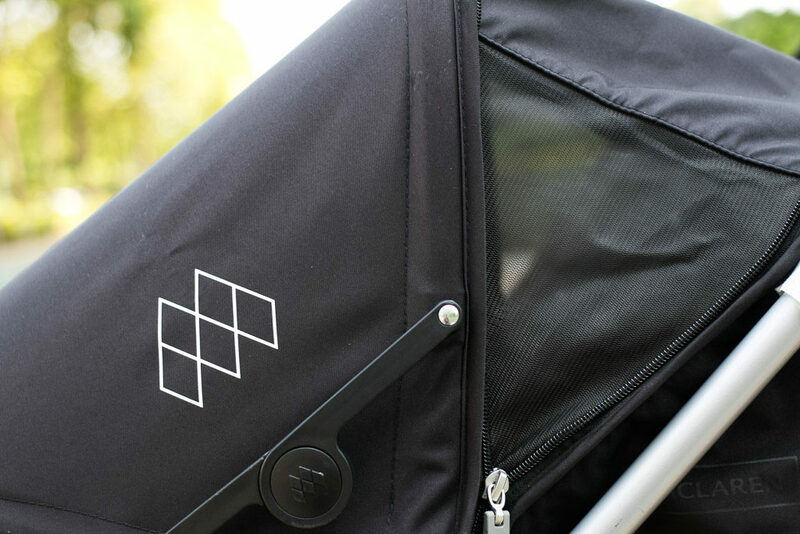 When you order the Maclaren stroller, it comes with a rain cover that has mesh sides as well. I dislike the bars at the bottom of the stroller. I am 5’8’’ and have to adjust my stride so I don’t kick it while pushing. The handles are also lower and further apart than I would choose for comfort. At first, I felt like I was walking like some sort of cavewoman – far enough back not to kick the bars but hunched over with my arms wide open. Thankfully my body quickly adjusted after a few days and it’s no longer a big deal to me. Although if I push it around for several hours in a day, my lower back starts to hurt so clearly my stride isn’t perfect with this stroller. I don’t think I actually look like a cavewoman though, but who knows. Ample cushioning, footrests and a deep enough recline make this very comfy for my kids. The seats are a bit narrow so that could be an issue for some families but the fabric on the sides does have some give. 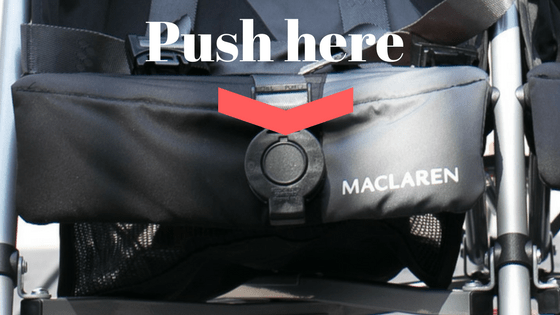 Independent seat recline is essential to me, Maclaren delivers. The straps are very difficult to adjust. The foot lever is also a bit annoying because it’s a hard plastic piece. If your wearing tennis shoes its great, but not great for open toe shoes because it hurts. To circumvent this, I just bend down and pull up with my hands. It doesn’t stand on its own when folded but you can very easily lean the handles against a wall for compact storage. You can recline the seat with one hand but you’ll need two to put it back upright. The worst part about the stroller to me is that you cannot push it with one hand. With twin toddlers, I often run into scenarios where one wants to be carried. With this stroller that would be impossible without a baby carrier. You would think a double stroller for twins would have thought about that but I digress. I’m also not very keen on being unable to eat, drink, or pull a carry on bag while pushing the stroller. I DO love the fold. When you fold it down it automatically locks, then you just lift it by the carry handle. So simple. I get through airport security like a boss with the double umbrella. Simple, clean, classic design. 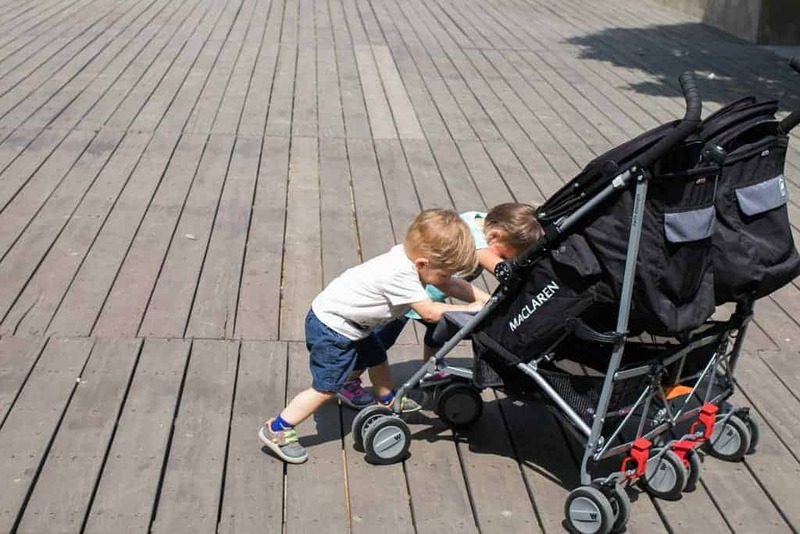 When putting out new versions of their stroller the design changes very little, it can be difficult to know if it is 5 years old or 5 months old – which means the style will maintain its appeal. 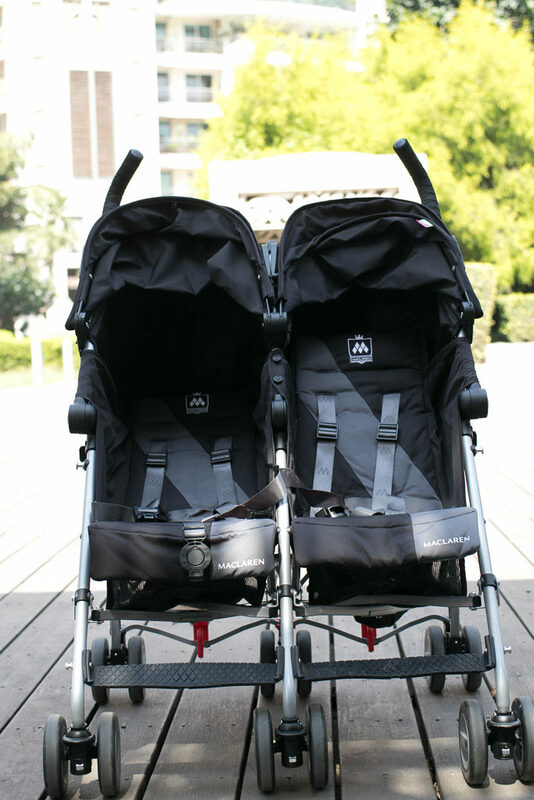 The Twin Triumph is not cheap, but a lot less than that double, all-terrain stroller you don’t want to be destroyed by baggage handlers. (If you’re in the market, this one is the favorite among twin mums.) It does hold its resell value well and it comes with a lifetime warranty. Self-service replacement parts are readily available for affordable and convent repairs. Cupholders aren’t included so that is an extra small cost. The price is the biggest negative because it might not be in everyone’s budget. I think it is worth the price. I also think it is a better double umbrella stroller than its rival – looking at you again g-link. *This post contains Ads and/or Affiliate Link(s) from multiple sources. As an Amazon Associate I earn from qualifying purchases. Remember to sign up for the newsletter for more free travel tips and tricks! It’s too large to carry on-board (all double strollers are). You can gate check it right before you board the plane though that way you can use it throughout the airport. The nice thing is that you can fold it up and place it on the belt to go through standard metal detectors so it’s much faster to get through security. Alternately, if you prefer, you can always check it with your luggage. I recently purchased the Twin Triumph after borrowing one from a friend for a trip with my 1 and 3 year old. It was such a breeze through the airport and did a great job while on our trip. I’ll be using my newly purchased Twin Triumph for another trip via airplane next month. I’m wondering whether you used some sort of gatecheck back for your stroller and, if so (and you’re happy with it), which one? Thanks! This is weird but I’ve actually noticed our strollers are treated better without a bag. I think it’s because they can see it. I don’t know. 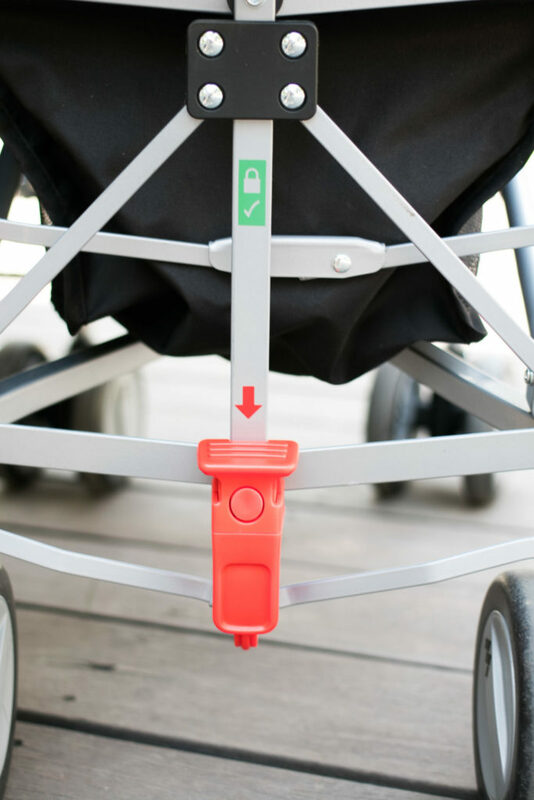 We used to use this one but now we just put the stroller tag on the side handle to draw attention to it and we haven’t had any issues.